On 25 June 1876 the US army lost one percent of its authorised strength in a single battle against Plains Indians derided as ‘savages’ in one dime novels sold in the East. Accounting for the greatest military loss of life since the American Civil War perpetuated a ‘Custer Myth’ that lasted decades. Defeat was blamed on the reckless 7th Cavalry Commander George Armstrong Custer, who disregarded the reluctance of some of his subordinate commanders and orders from his superiors to attack an enormous Indian village he could never hope to defeat. His command perished, ostensibly selling their lives dearly in a ‘Last Stand’ against enormous odds, perpetuated in Hollywood film productions thereafter. Robert Kershaw’s Red Sabbath authoritatively blends contemporary Indian and soldier accounts with the most recent archaeological and forensic facts. It shows the extent to which secondary accounts have obscured clarity in quests for elusive revisionism. Custer lost 268 men against 30 to 40 Indians killed. Seven or eight soldiers dying for every Indian lost does not portend an effective stand by the US Army. 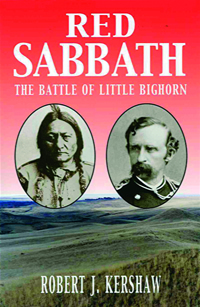 Kershaw has concluded the Little Bighorn fight cannot be rationally assessed in isolation to the battle of the Rosebud, which preceded it by eight days. The same Indians worsted a stronger US Army column commanded by General Crook. The book suggests that Custer, far from being reckless, acted as any other ex-Civil-War cavalryman of the day would have done. The important point to derive was that Crook’s defeat was caused by attacking Indians, not men seeking to run away. Archaeological and scientific forensic evidence has since uncovered the preponderance of Indian firepower. Kershaw demonstrates the Indians not only outgunned the 7th Cavalry, they proved tactically superior to the US army on its own conventional terms. Custer never fought his unit as an integrated regiment, bringing its full combat power to bear. The superiority of Indian firepower is as much a surprise to historians today as it was to Custer’s men over 130 years ago. The US Army ignored earlier Indian campaign lessons conducting an ill-led and uncoordinated three-column offensive described as virtually ‘blind man’s buff’ with no intelligence. Custer matched exhausted and relatively untrained soldiers against perhaps the finest light cavalry in America. His flawed ground appreciation conducted in haste and frequent opportunities to step back from the brink of disaster if he chose suggests there was nothing inevitable about the outcome, contrary to myth. 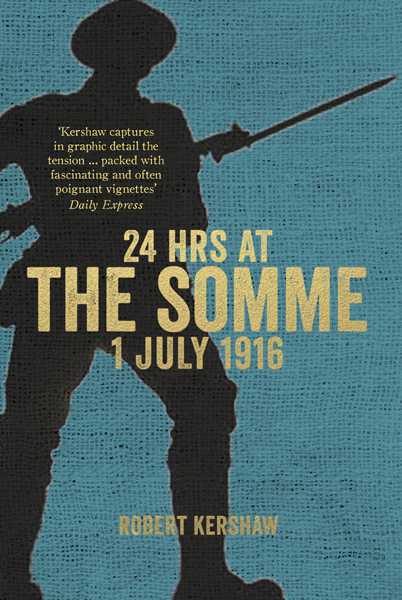 By skilfully combining the archaeological and forensic evidence against a detailed ground appreciation, and having extensively walked the battle, Kershaw convincingly argues there was no heroic ‘Last Stand’. 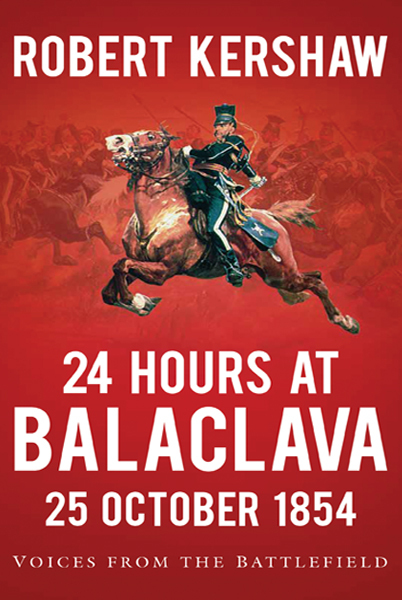 The approach to the huge Indian camp, the debacle on the Rosebud that preceded it, as well as the stunning defeat and massacre is viewed through the eyes of simple cavalry troopers and Indian warriors. Robert Kershaw has recreated the ‘feel’ of the battle, what it was like to be at the Little Bighorn on 25 June 1876. The reality was a series of dispersed and chaotic company actions, which the Indians overcame piece-meal. This is a fresh approach to a battle that has long defied definitive conclusions. Red Sabbath was born of a desire to branch out and write something outside a Second World War theme, for which there still seems an insatiable appetite. Two problems emerged: getting the publisher to agree – they only ever react to financial certainties – and secondly, Americans do not react favourably to foreigners writing about hallowed themes. These include Vietnam and the Native American Indian. After visiting ‘Big Sky’ Country in Montana conducted by Dr Jerold Brown from the Combat Studies Institute at the US Army Command and Staff College at Fort Leavenworth Kansas, I was convinced this was a story I wanted to tell. Jerold was an acknowledged expert and he inspired me to write an account after assisting in a very successful battlefield tour I mounted from England. There was nothing at the Little Bighorn apart from a huge sky, the Black Hills and a Native American Indian Reservation. The terrain alone is inspirational and it became a book in the making. 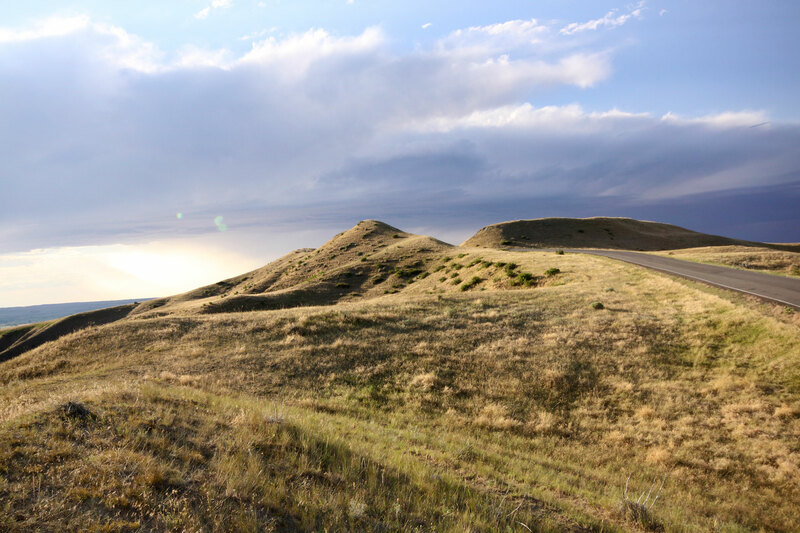 A long reconnaissance and battlefield tour conducted over the Rosebud battlefield site as well as driving Custer’s final three-day ride to the Little Bighorn with four-wheel drive vehicles over the original trail provided sufficient atmosphere to realistically tackle the project. The Rosebud battle site is as it was, untouched for over 130 years. Jerold introduced me to all the recent archaeological forensic finds uncovered by a catastrophic Prairie fire and provided unique insights into the mind of the Native American Indians, who had to form a crucial part to this story. I shared the battlefield tour with all the subordinate commanders who were serving with me at Headquarters Land at Wilton, while I was running the newly formed Army Training Estate, (which includes all the ranges and military training areas in the UK). 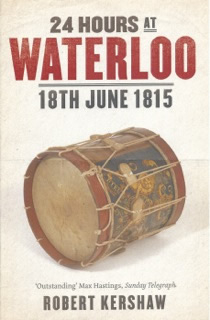 Having explained the background, the weaponry, ranges and opposing strengths, a group of highly professional senior British Army officers were soon able to comment upon and share insights and opinions over how this battle was likely fought. Just visiting the Black Hills was in itself a hugely enjoyable trip and preparing for this book was icing on the cake. Red Sabbath was a totally fulfilling and fascinating book to write. Practical research was conducted in a seemingly timeless zone. Our path crossed with cowboys on horseback herding cattle with no vehicles in sight. It even unexpectedly snowed in the spring, much the same surprise Custer’s troopers experienced on the outward campaign march. I was on my knees forensically examining evidence and determining arcs of fire and vision. Even now hastily dug fire pits are in evidence, which really enabled one to immerse oneself in the history. It is virtually impossible to describe a battle without being able to walk the actual ground. ‘Kershaw shows that, by a nice irony, the Indians outgunned the horse soldiers…his analysis exposes many historical myths about Custer’s last fight.